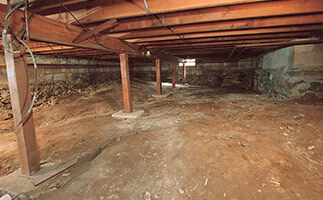 Call today for a free estimate to fix your basement problems! 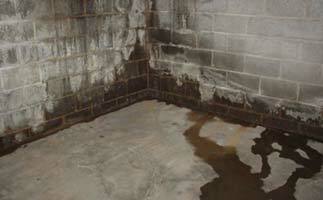 Is your home suffering from a sunken foundation, unlevel concrete, or a cold, moldy crawl space? All of these problems can and will detract from the value, comfort, and safety of your home. If not quickly resolved by a professional, you might face even more expensive and complex problems down the line. Fortunately, you have a local foundation professional close at hand! 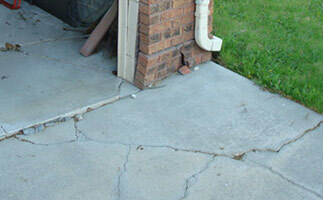 Vesta Foundation Solutions is an experienced foundation repair contractor serving homeowners here in Oklahoma. 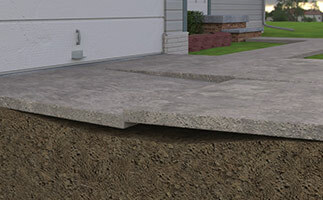 We also specialize in concrete leveling and crawl space encapsulation. A family owned and operated company, we pride ourselves on the quality of our service and our commitment to our customers. Ready to get started on your home improvement needs? We serve customers in Oklahoma City, Tulsa, Edmond, Tulsa and areas nearby - schedule a free estimate today!